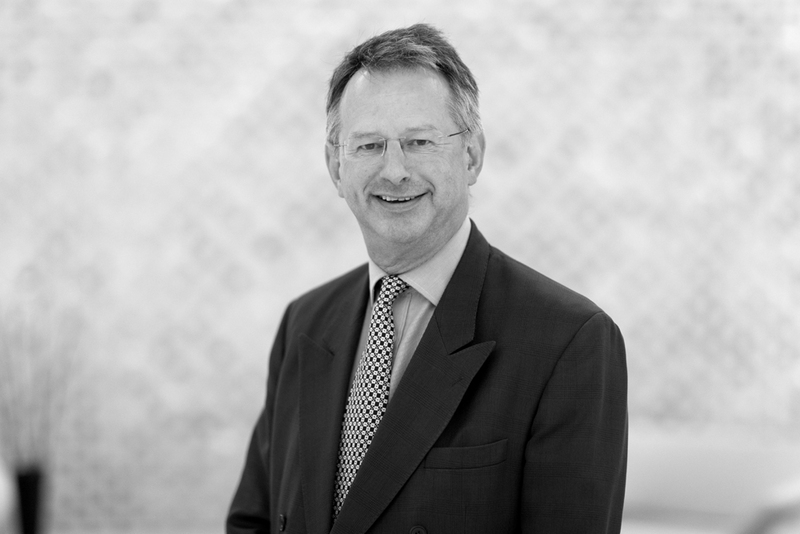 Peter Brooks has over 27 years’ experience in mid-market UK private equity. He has completed over 30 direct transactions and has strong experience in support, business services and outsourcing as well as buy & build roll-outs. Current particular interest is acceleration capital for SaaS and cloud computing applications. He has held senior positions at a number of leading private equity houses. These include LDC, the private equity arm of Lloyds Banking Group, where he was the managing director of the London team and Sovereign Capital, where he was the CEO. He is currently an NED at a number of growth companies and is chairman of Guestline Ltd, OTT Group Ltd, Avonwood Developments Ltd and eMac Holdings Ltd. as well as a partner in FB Capital Ltd. Peter graduated with an MSc in management science from Imperial College and a postgraduate diploma in marketing after a first degree in environmental science.